If you need moving companies in Allegheny County to help you relocate, put your trust in George Moving & Storage. 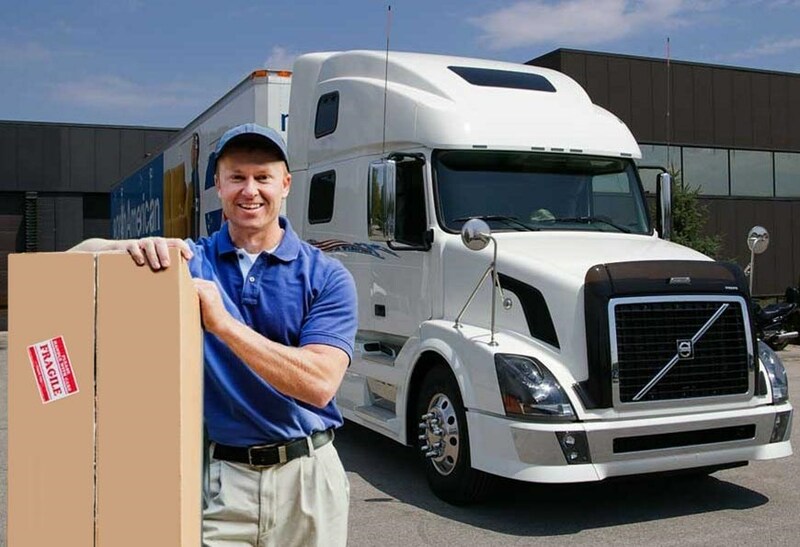 As Allegheny County movers for more than 40 years, we have been providing area residents and businesses with competitively-priced relocation at the upmost quality. We can handle moves of all sizes to all locations -- locally, througout Pennsylvania, across the country and internationally. Call today at 1-800-810-2635 to speak with a moving specialist or request a FREE in-home moving estimate by filling out the quote form to the right. We know how much your worldly possessions mean to you, that’s why you can trust us with a secure, on-time relocation during your move. When it’s time to move your business elsewhere, we’ll get it down in a way that’s cost-effective and leads to the least amount of downtime for your company. Wherever in the world that your employees need to relocate, we can make it efficient and smooth for them and your company. We can help you move across the street or to a whole new continent, both done safely and efficiently in our own unparalleled way. No matter how sensitive the computer that needs to be moved, you can trust that we will excel at moving your system with our specialized equipment and highly-trained packers and movers. A lab can be a fragile piece of work, but you can trust our laboratory services to ensure that your valuable equipment is transported safely and securely. By using our warehousing and distribution services, you will be able to streamline your logistics process on a nationwide scale. Our dependable home delivery services ensure that your product gets in the hands of your customers on a timely basis. Choose George Moving & Storage for low-priced, comprehensive relocation and storage services. We are the Allegheny County moving company you can turn to for a stress-free relocation experience -- whether its to a nearby town, across the country or overseas, trust the experts at George Moving & Storage. Call us today at 1-800-810-2635. To request your FREE in-home moving estimate, fill out the quote form on the right hand side of the page.